Teeuwynn lives in the Pacific Northwest with her husband, three children, one dog, one cat, and two rats. She is a long-time pet lover. 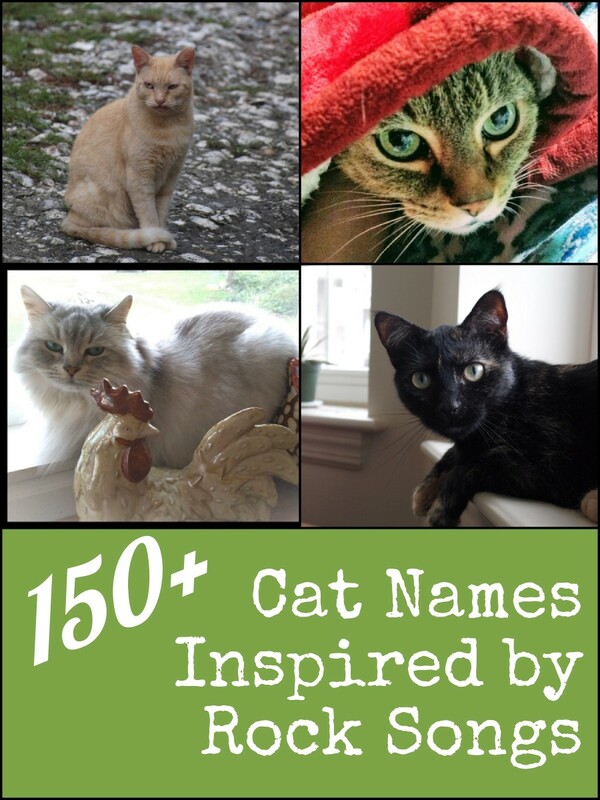 There is a whole wealth of places to get cat names from. 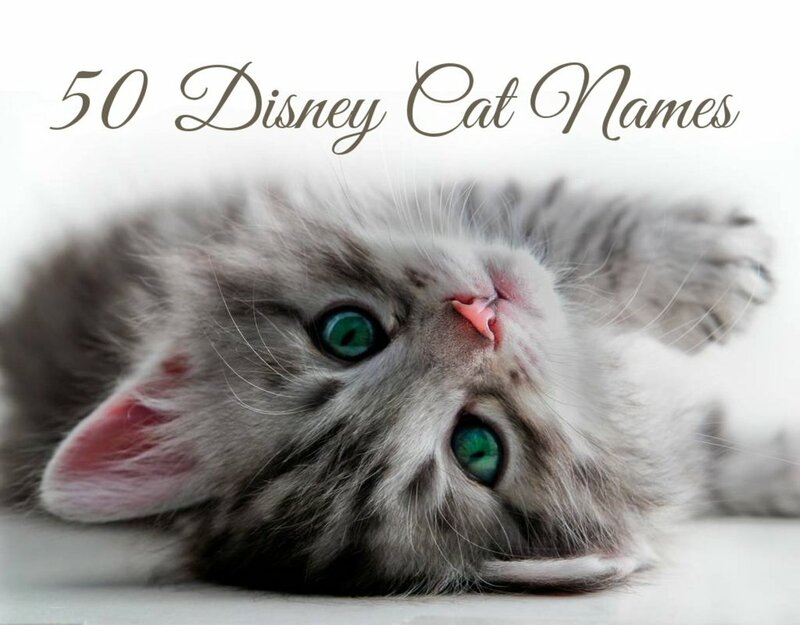 So, how do you narrow it down and find the perfect name for your kitten or cat? One way is to look for what a name means. Astrology and astronomy are great places to turn to for names brimming with meaning and excitement. 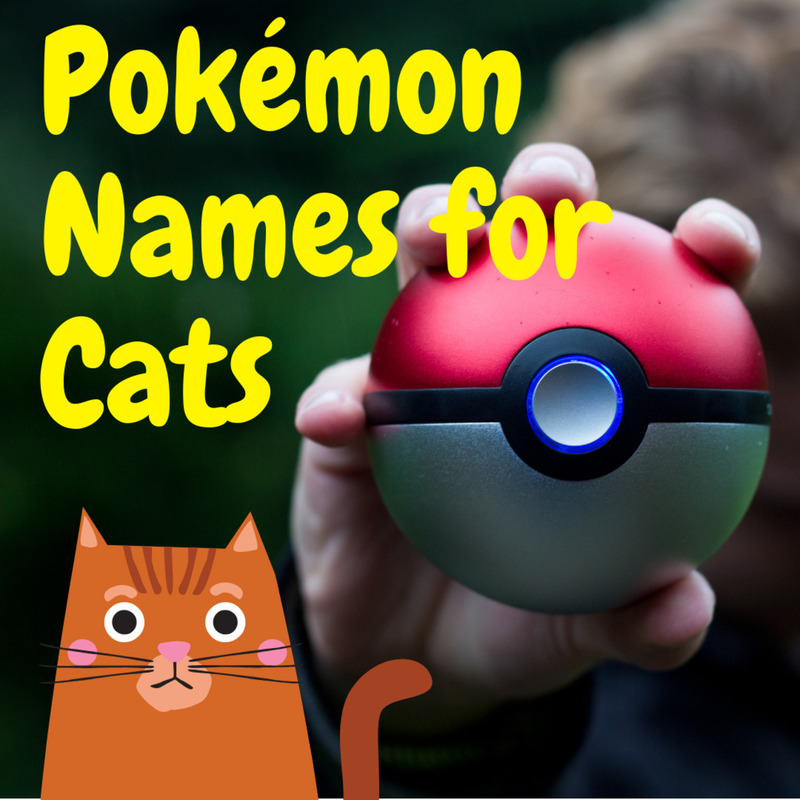 Everything from heavenly bodies, astronomical phenomena, and even basic scientific terms can make great names for your cat. 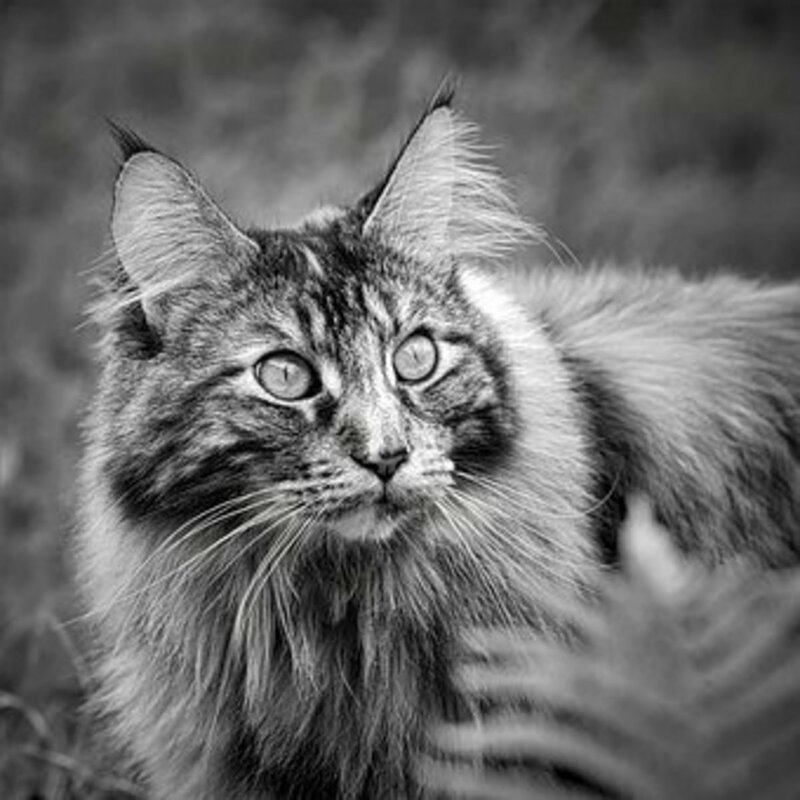 In this article, we'll look at 15 names from astrology and astronomy that could be just right for your cat. The albedo of an object indicates how much light the object reflects. So, a perfectly reflective surface such as a mirror would have an albedo of 100. For contrast, the moon has an albedo of 7 and the Earth has an albedo of 36. Albedo could make a good name for a male cat with a sleek, shiny coat. I can’t help but picture a sleek grey cat moving silently through the house or bathing in the sun, but any shiny, glistening-coated cat would be perfect for this name. Andromeda is a constellation located North of the celestial equator. In mythology, Andromeda was Cassiopeia’s daughter. There are several colorful stars and celestial objects within the Andromeda constellation including a blue snowball nebula and red giant. This constellation is so colorful, that its name could fit just about any color cat. Andromeda is a woman out of mythology, so this name could also fit a heroic or mysterious cat as well. Draco, “the Dragon,” is the eighth largest constellation. Draco is a circumpolar constellation, meaning it never sets below the horizon and always appears in the Northern hemisphere, but never the Southern hemisphere. 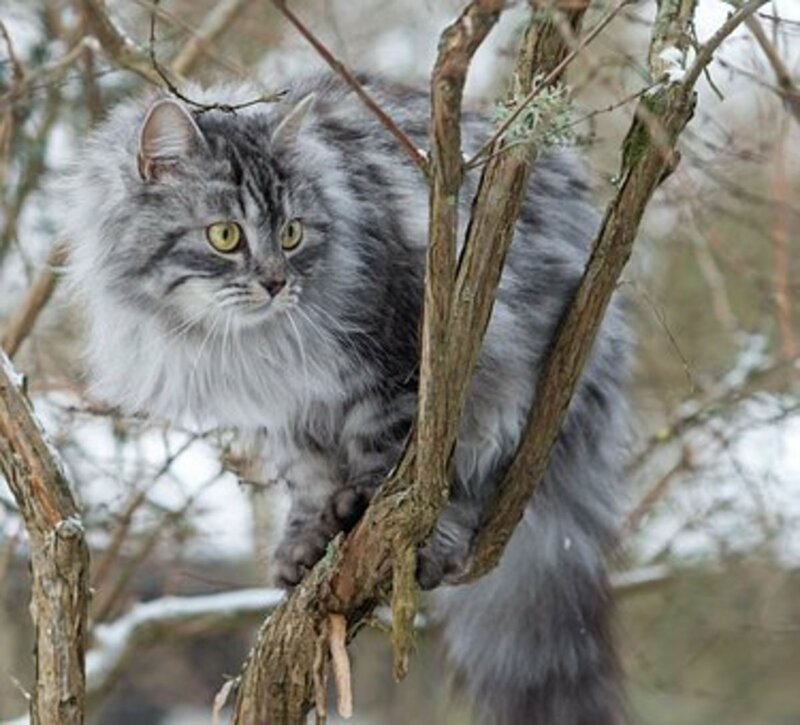 A cat with a long tail and a more draconian look would do great with this name as would a cat of a Northern breed. 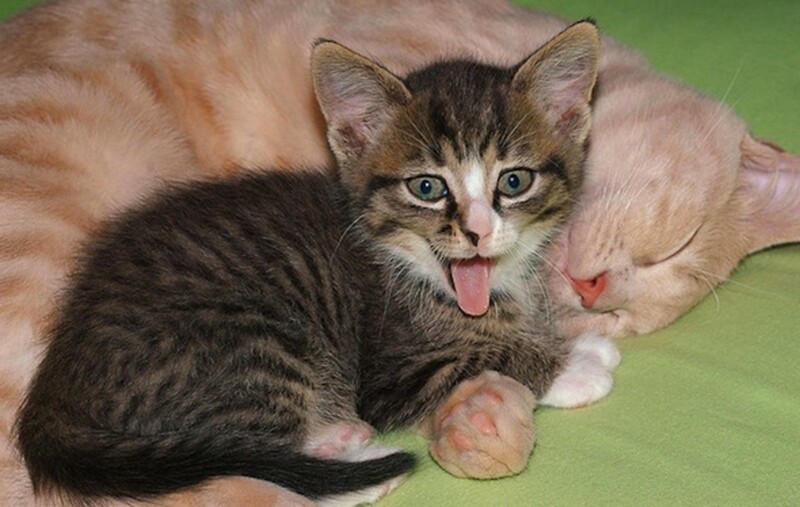 Cats that seem to never sleep and seem to be up whenever you are, would also be a great fit. Since dragons are often big, this name would work for a big bruiser of a cat too. A large, tough cat could be a Draco! An eclipse is when the shadow of a planet or moon falls upon another celestial body. A solar eclipse happens when the moon’s shadow falls on the sun, while a lunar eclipse happens when the earth’s shadow falls upon the moon. Eclipse could obviously be a name for a black cat, but you could get more creative and name a cat with brindle hairs on the outside of her coat Eclipse; those hairs could represent the corona of light that happens at the peak of the eclipse. 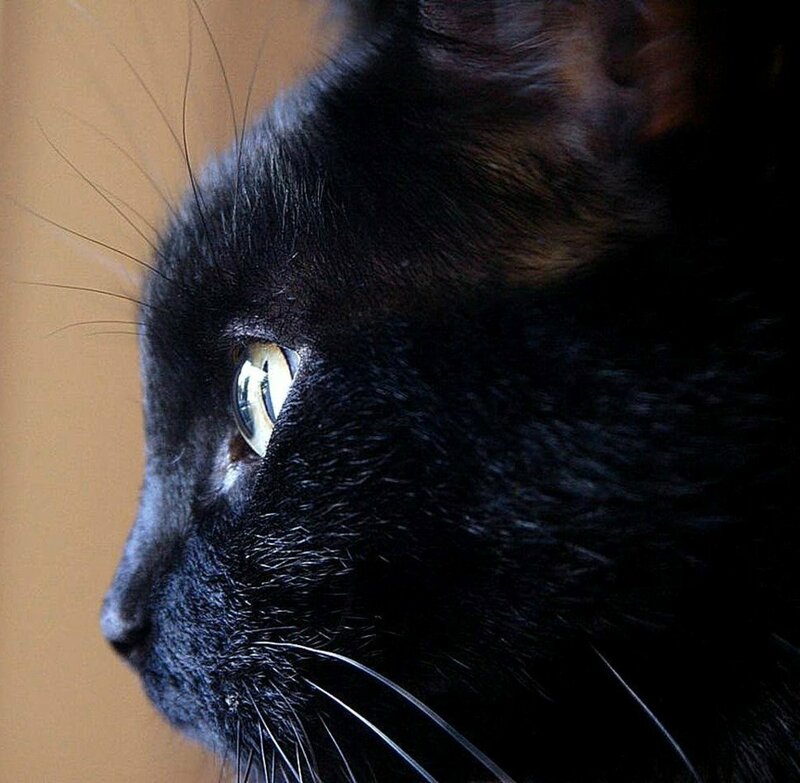 Also, a cat named after a solar eclipse might be mostly pale, but with some dark points on her ears, tail or feet. Finally, you could think of your cat’s personality. 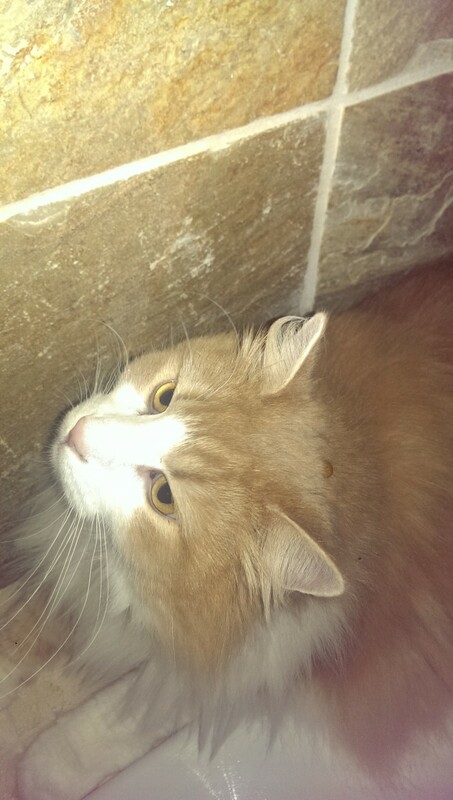 Does your cat like to go and hide for no reason? Eclipse might be a name for you. Leo is a constellation of the Zodiac. The name means "lion" in Latin. The lion in the constellation represents the Nemean lion Hercules killed as one of his seven labors. This name would be good for a golden-colored cat, particularly a shaggier one. It would also work for any cat that is brave and you feel has the heart of a lion. Luna is the Latin name for the moon. Luna is also the Roman goddess who is the personification of the moon. The name Luna would be a nice name for a female cat with silvery or mottled fur that resembles the moon’s surface. It could also work for a regal female cat who enjoys the occasional yowl at the moon or nighttime romp. A regal cat waiting for nightfall. Lyra is a constellation that is sometimes shown as an eagle flying with a lyre clutched in its talons. Lyra’s brightest star, Vega, is one of the brightest in the entire sky. In Greek mythology, Lyra is Orpheus’ lyre. Orpheus can play incredibly enchanting music with this lyre. This sign is musical, so female cats that like to purr, meow, or otherwise talk a lot might do well with this name. This name and Vega, the brightest star within the constellation, would also make a great pair of names for two kitty sisters. Nebula is Latin for “cloud.” Nebulae are enormous clouds in space created of glowing gas and lit up by stars within them or nearby. There are also Dark Nebulae that are visible only because they block our sight of other things behind them. There are a lot of cats that could probably use this name. 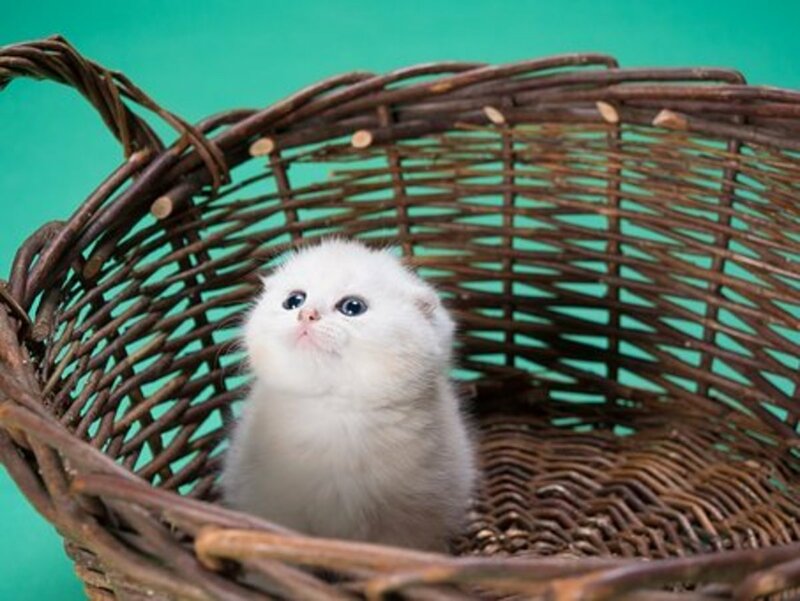 Nebulae are clouds, so a fluffy cat could fit this name well. They glow because of the light of stars near them, so a red, orange, or otherwise “glowing” cat could take this name, as could a cat with a really warm personality. 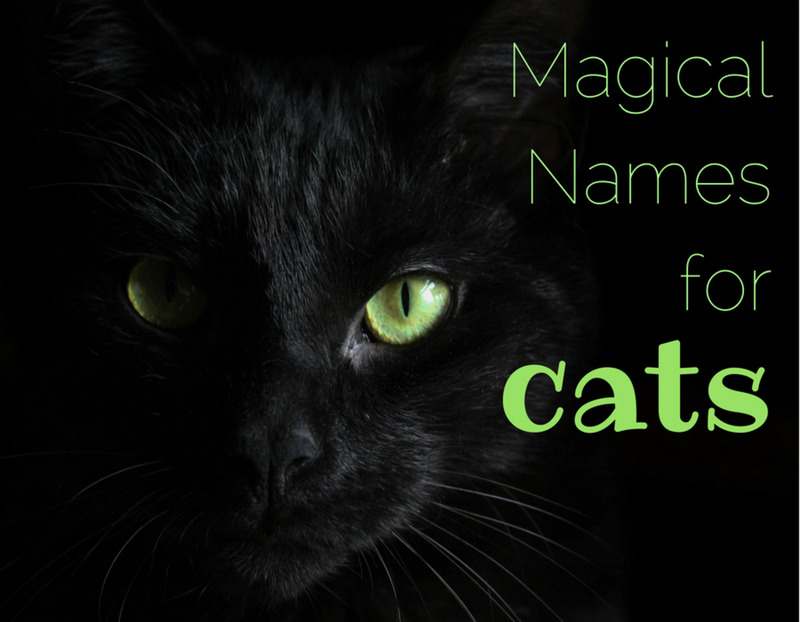 Finally, because of the Dark Nebulae, darkly colored cats or cats with more mysterious personalities could also fit this broad name. A nova is a temporary astronomical event where a bright, seemingly new star appears in the sky. However, this star fades away over the course of some weeks or months. The reason this event occurs is that two stars interact, causing a temporary flare that makes it look like a new star is forming, but it is really simply energy from the current stars interacting. 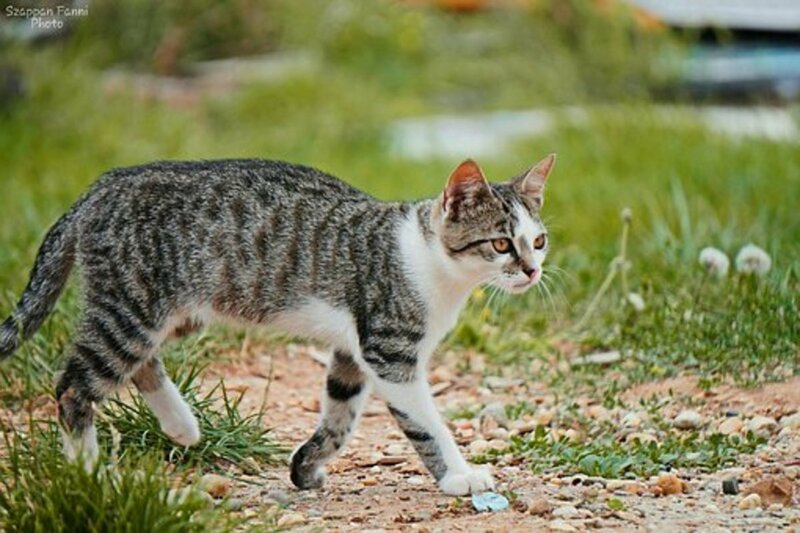 A cat with a bright, quirky personality that changes on a dime could be a good candidate for this name, as could a cat who thinks he’s a little too big for her own britches. This name could also work for a cat that loves to play but quickly changes her mind once you’ve actually got the toys out. Perseus is one of the greatest heroes in Greek mythology. He slew the Gorgon Medusa and saved Andromeda from a giant sea monster. Perseus was the son of the Olympian god Zeus and a mortal woman. The name Perseus would be good for a brave male cat, one that likes to pounce no matter the danger. 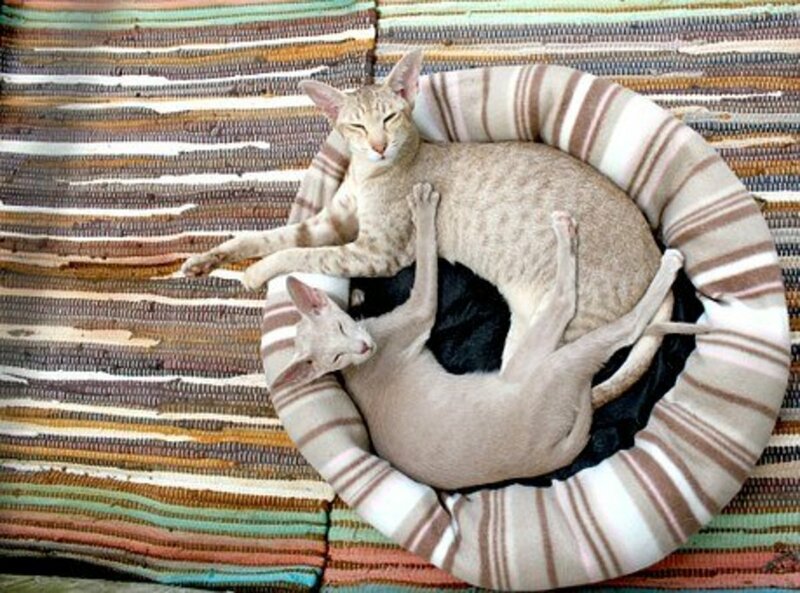 If you get a female and male cat together, the names Andromeda and Perseus would go well together. A phase is the fraction of the moon or other body in the sky that we see illuminated by the sun. The moon has four main phases, new, first quarter, full, and last quarter. Phase might be a good name for a cat that shifts in and out of the shadows well. Alternately, this name could be good for a cat whose personality shifts with the tides or the changing of the moon. There are two solstices during the year. The Winter solstice is the day we have the least sunlight of the year. This takes place on December 21st or 22nd in the Northern Hemisphere while the Summer solstice takes place either June 21st or 22nd and is the longest day of the year. The two solstices are opposites, so this name could work for opposite types of cats. You could name a very short, small, white or black cat after the Winter solstice or name a larger, longer cat with a more summery coloration after the Summer solstice. A star is a giant gas ball that generates gigantic amounts of energy and light. This energy comes from the nuclear fusion at the core of the star. Our solar system has one star in it, the sun. Star is a name that could fit a lot of cats. After all, your cat is definitely your shining star. 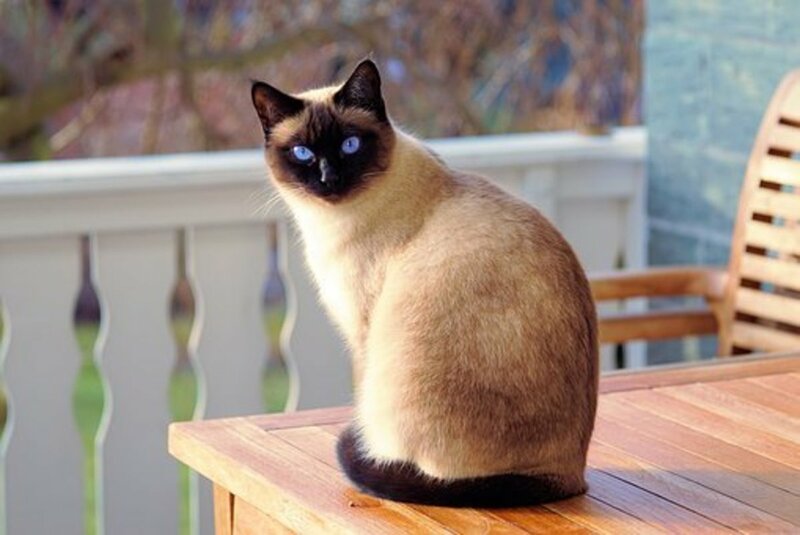 The name might work particularly well for cats that have a star-like mark on their forehead or body or for cats who really like to act like the star of the family, demanding attention at every turn. We’re not talking the vampire series here. Twilight is the time after the sun has set in the evening just before the sun rises in the morning when the sky is neither fully light or dark. A cat with the name Twilight might have a dusky coloring or might enjoy rising particularly early in the morning, probably before her owner wants to get up. An umbra is the dark part of a sunspot or shadow. This name could be great for a cat with dappled spots or a shadowy color, or for one that likes to sneak around and follow people without being seen. Hi there! Nice names. Besides the names in the article, here are a couple. Chandra is Hindi and means both shine and moon. The shine reminds me of moonlight which is fast and mercurial. Natsuki is a Japanese word also meaning moon. Alternate meanings of the word are summer and hope. This might make a nice name for a cat brimming with personality like yours. Some of these names do sound fun.